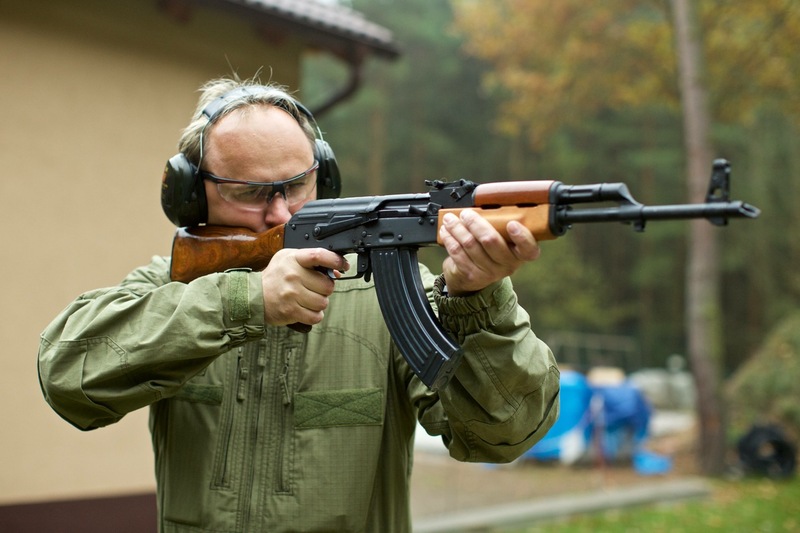 Have you ever heard about famous Kalashnikov AK-47? 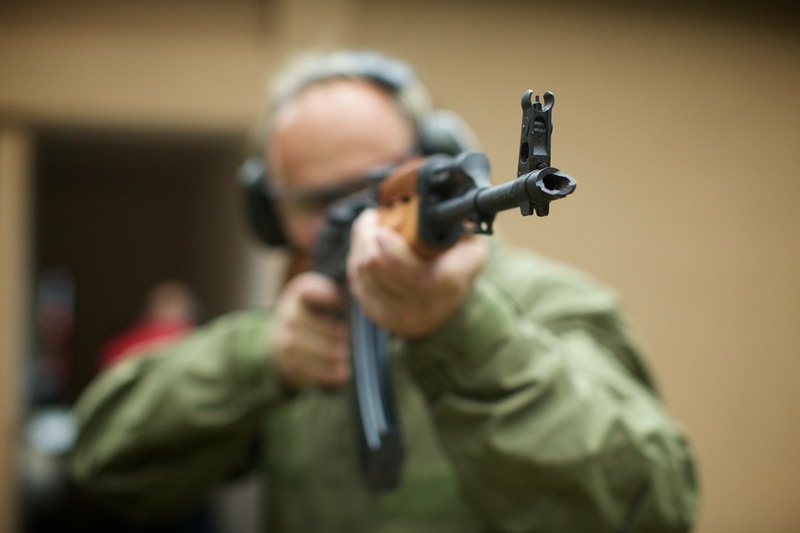 Do you want to try how it feels to shoot from a fully automatic gun? Book this activity and enjoy some quality man time with your close friends. Our charming guide will pick you up at your accomodation and she will take you there by private transfer. The shooting range is usually not far from the center and you will easily get there. Minimum number of people required is 8. 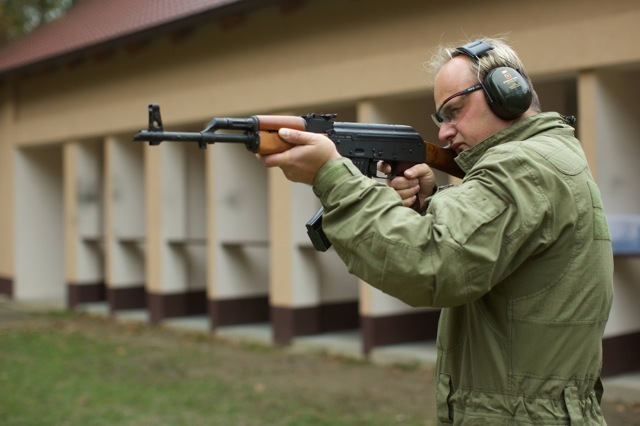 The instructor will briefly explain to you the basic rules that you have to follow since the gun is not just a toy. 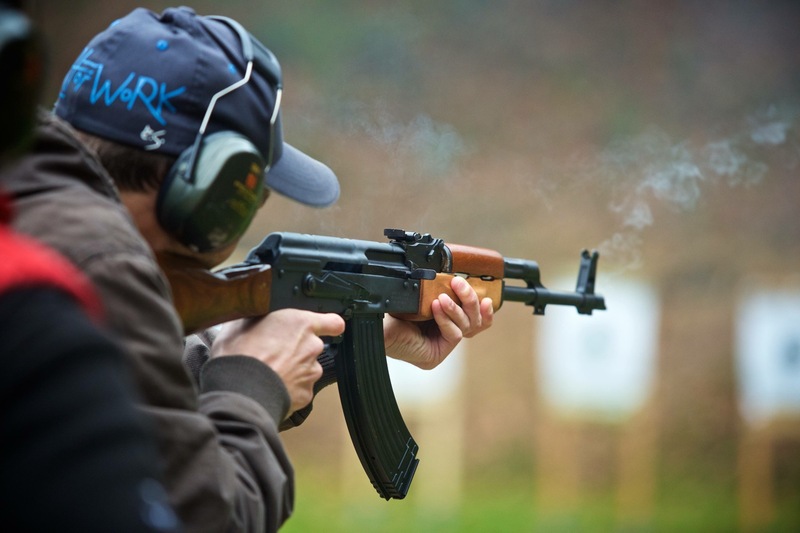 Be ready because legendary Kalashnikov AK-47 is a gun for real man. You may see it many times in movies or just the TV, but to hold it in hands and to shoot is something completely different. The package includes safety equipment (eye and ear protection). After the shooting you can enjoy a drink and compare your results with others.